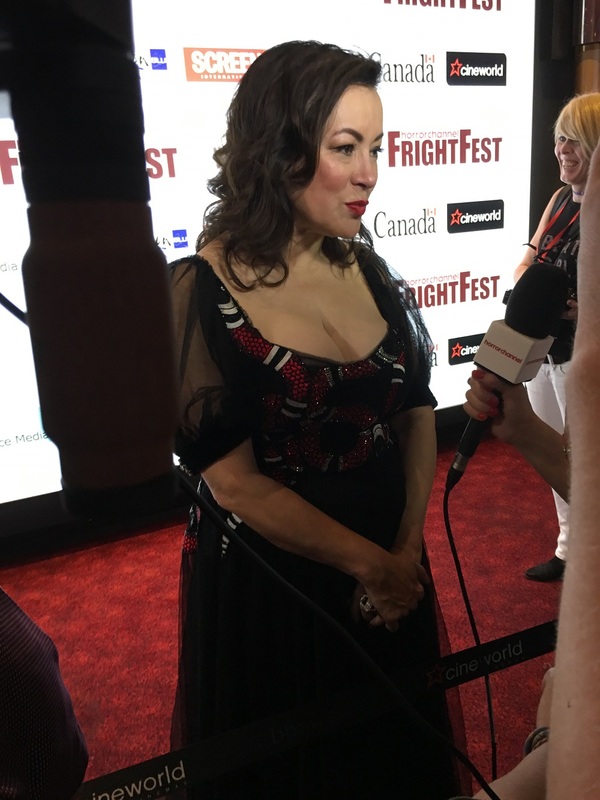 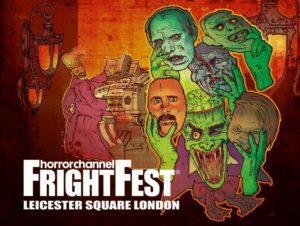 FrightFest Day 5: Organs, pumpkins and emojis! 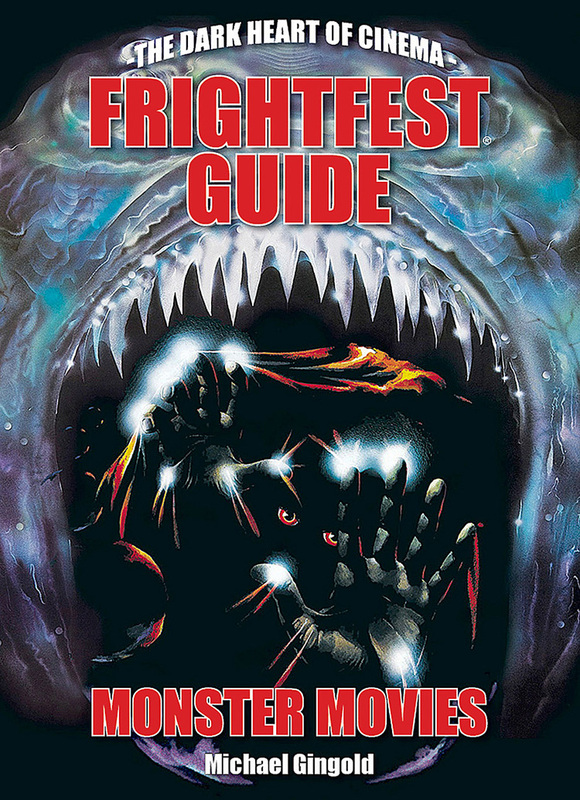 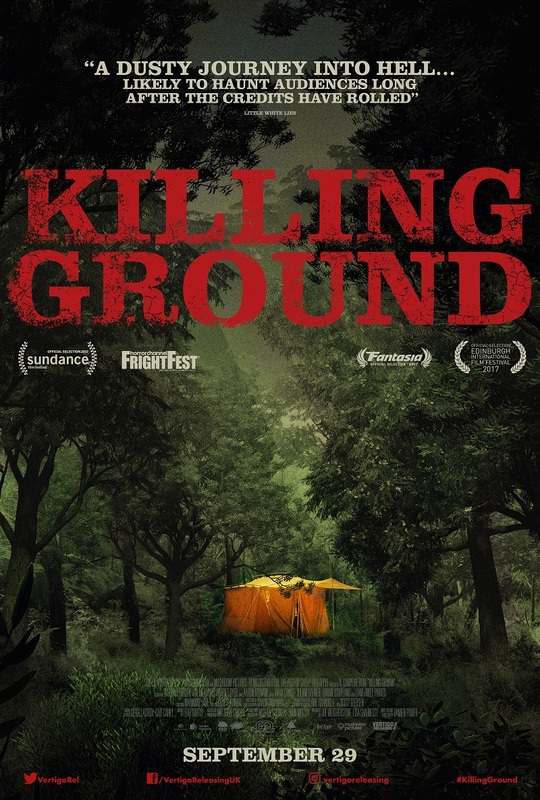 FrightFest Day 4: No more camping holidays for me! 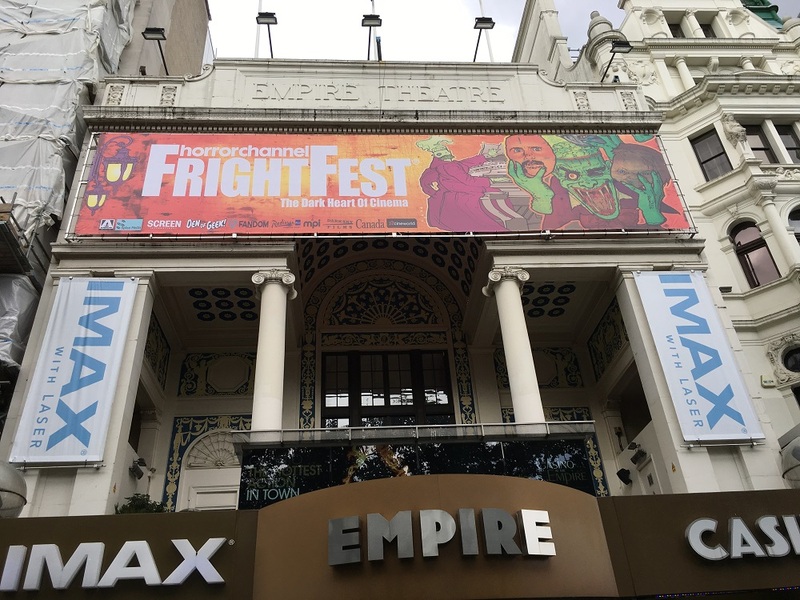 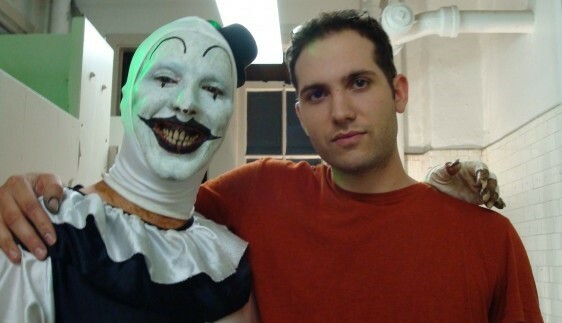 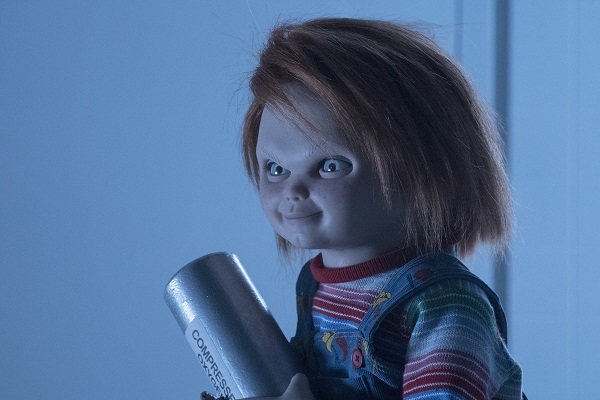 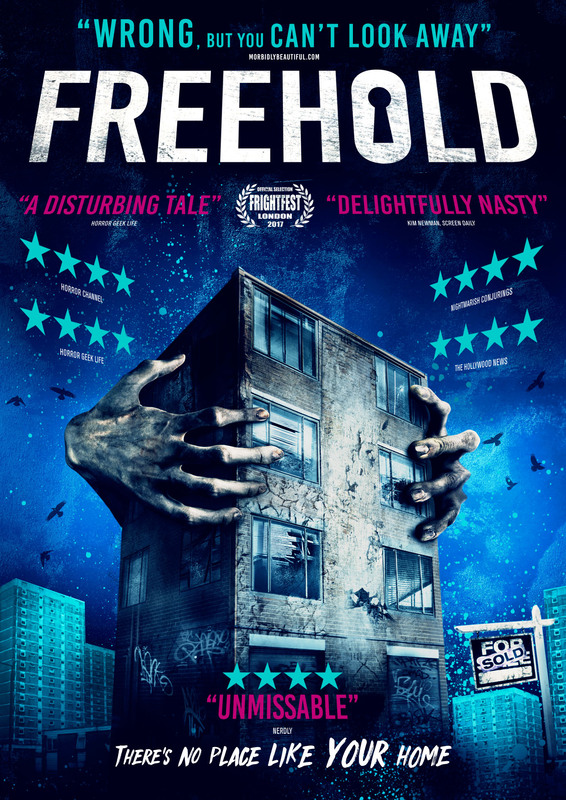 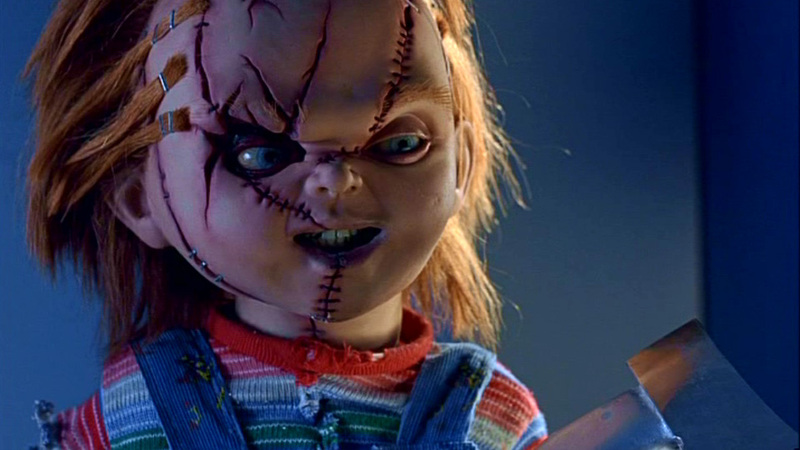 FrightFest: Day 1 was all about the doll! 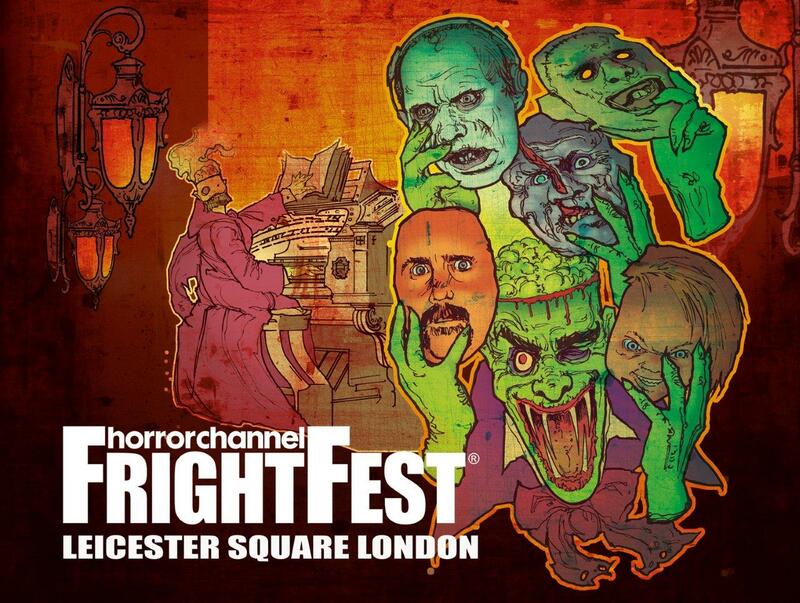 Happy Horror Channel FrightFest Day! 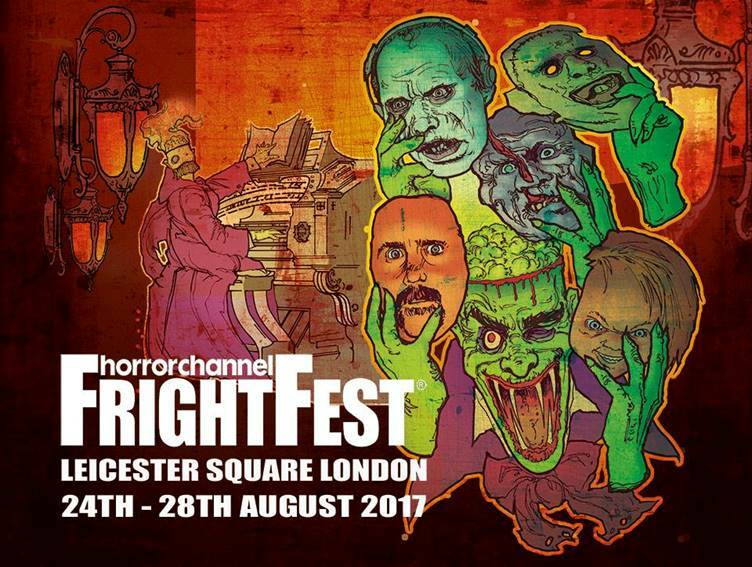 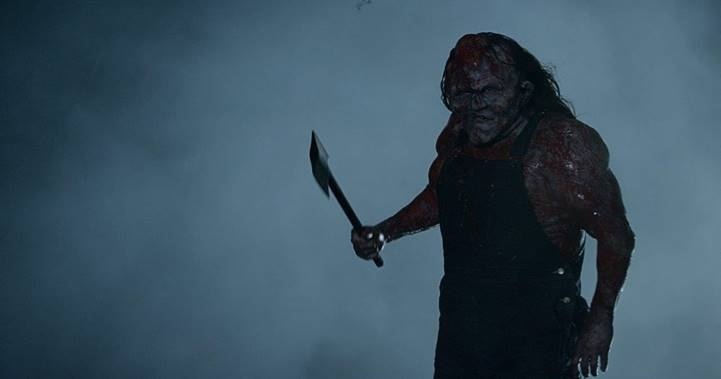 Horror Channel FrightFest goes in search of "New Blood"
Horror Channel FrightFest 2017 announces monstrous 18th year line-up! 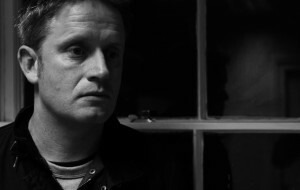 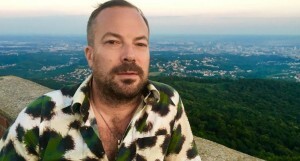 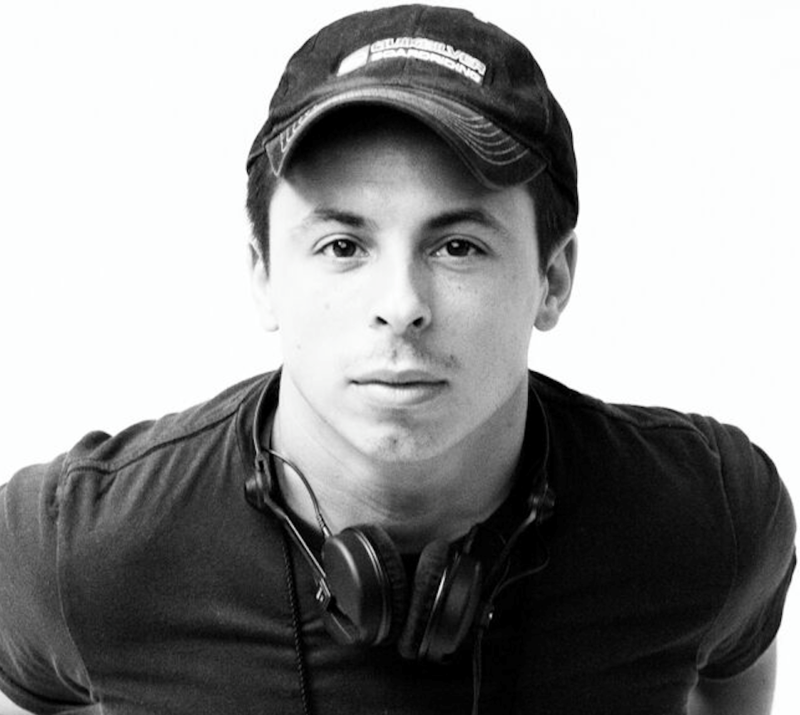 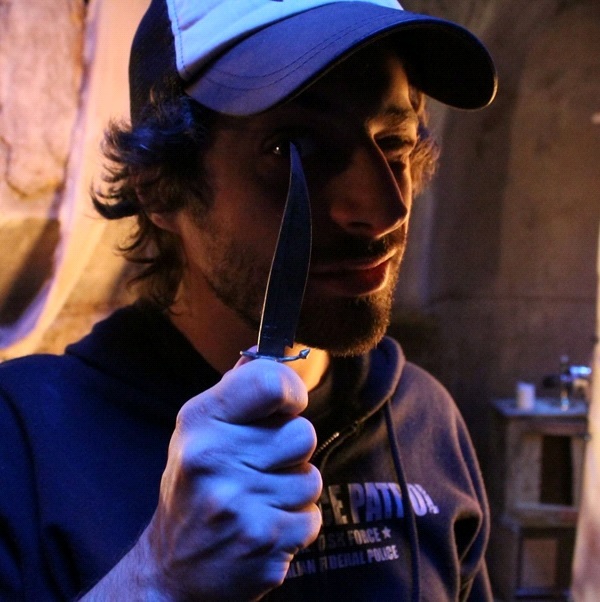 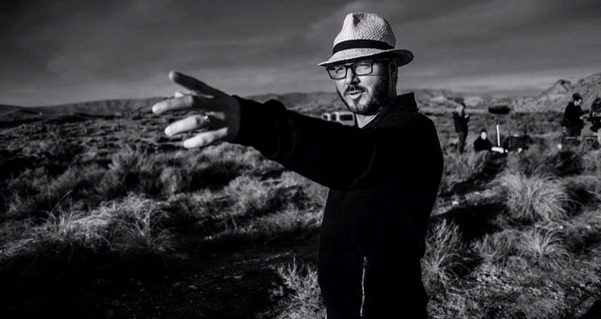 Interview with Chris Smith, director of Triangle, Black Death and Detour. 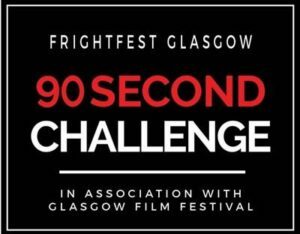 Actress, writer and producer Joanne Mitchell answers 10 scary questions!